When most people hear MDMA they think of “Molly” or “Ecstasy” and associate it with music festivals and raves. However, what most people don’t know is that MDMA is not just for recreation use and has a very practical and effective clinical use. Even though MDMA is considered an “illegal” drug by the DEA, several scientists are working to prove that it has an extremely beneficial medical application. The Multidisciplinary Association for Psychedelic Studies (MAPS) is a non-profit research and educational organization developing medical, legal, and cultural contexts for people to benefit from the careful uses of psychedelics and marijuana. With regards to MDMA, they are currently working on several studies to see whether MDMA-assisted psychotherapy can help heal the psychological and emotional damage caused by sexual assault, war, violent crime, and other traumas. They are also studying MDMA-assisted therapy for autistic adults with social anxiety and MDMA-assisted psychotherapy for people with anxiety related to life-threatening illnesses. From preliminary studies, they have shown that MDMA along with psychotherapy can help people overcome their posttraumatic stress disorders and anxiety. The most incredible thing about it is that unlike other medications for mental illnesses, MDMA only needs to be administered a few times. This means MDMA-assisted psychotherapy could be a cure to help people overcome their fears and traumas. 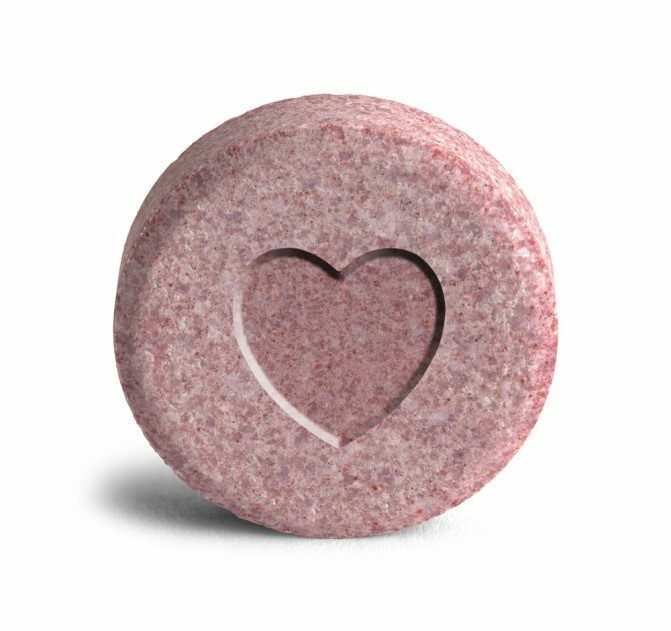 As most people reading this know, MDMA is known for increasing feelings of trust and compassion towards others. This is what makes it an ideal addition to psychotherapy. It gives the patients a more positive, optimistic, and different outlook on the issue that was such a problem for them, which can make it easier for them to overcome it. More research is currently in the works/needs to be done. However, it can be difficult because in the eyes of the government it is illegal, which makes it hard for scientists to get approved for studies. It must also be made clear that the MDMA used in these studies is pure MDMA and is not the same as “Ecstasy” or “molly” that is obtained on the street. Sure, these street drugs may contain some MDMA but they most likely also contain other unknown substances. In the laboratory studies, pure MDMA has been proven safe for human consumption when taken a limited number of times in moderate doses. If you would like to learn more about the studies that were done by MAPS (which I suggest you do) check out their website at maps.org. It truly is incredible research that is paving the way for the legalization of marijuana and psychedelics.